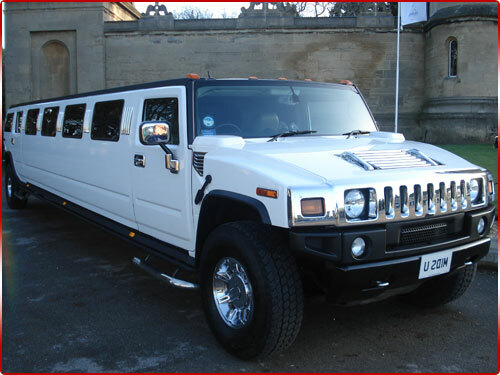 This popular limousine is built on the robust Hummer design, providing the ultimate in style and luxury. 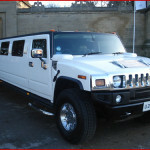 The saying “bigger is better” can certainly justified when hiring this party on wheels. 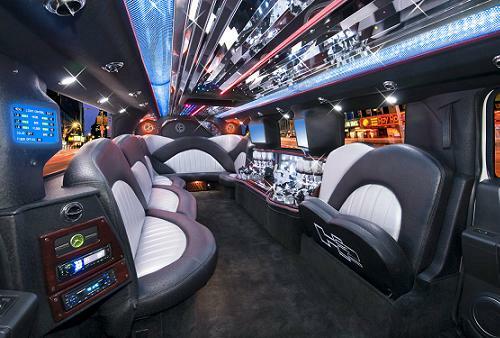 A bold statement of style, this limousine is sure to be noticed and always turns heads. 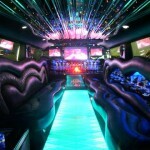 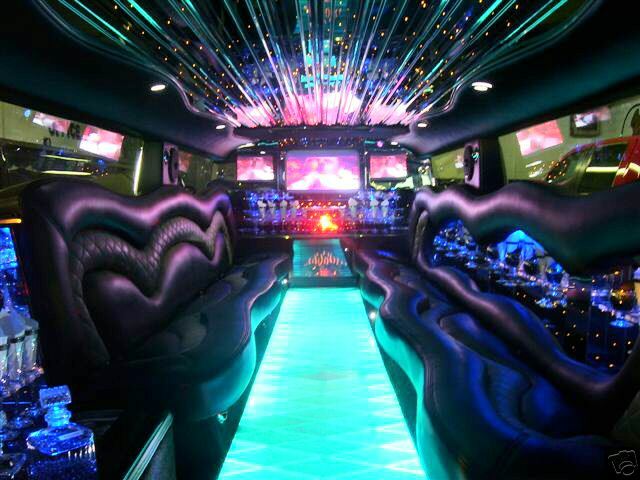 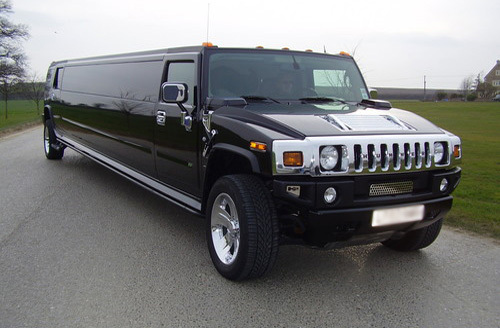 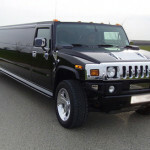 Ideal for large group outings, our stretch Hummers in Chicago can accommodate 20-30 passengers.